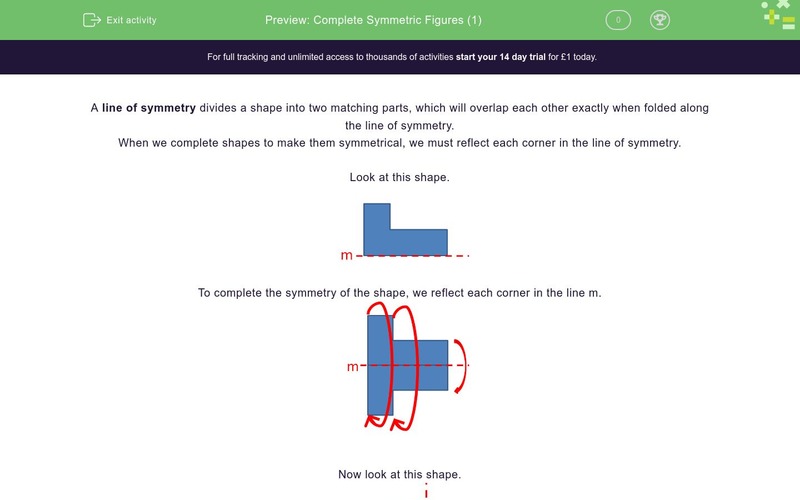 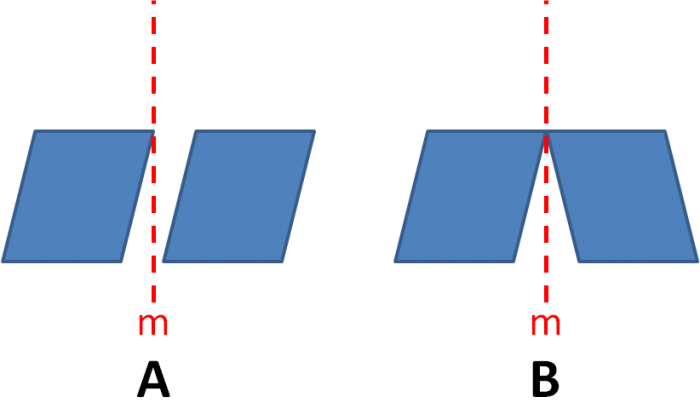 In this worksheet, students must complete shapes so that they are symmetrical in the given horizontal or vertical line of symmetry. 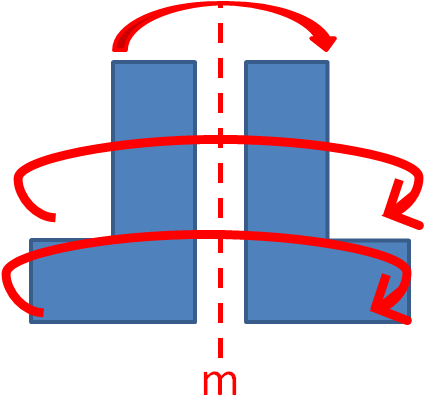 A line of symmetry divides a shape into two matching parts, which will overlap each other exactly when folded along the line of symmetry. 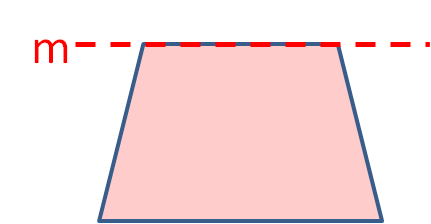 When we complete shapes to make them symmetrical, we must reflect each corner in the line of symmetry. 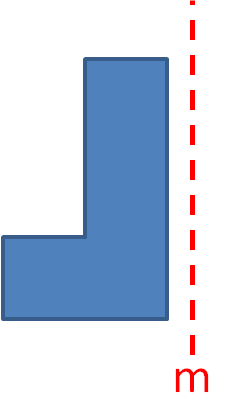 To complete the symmetry of the shape, we reflect each corner in the line m.
Now look at this shape. 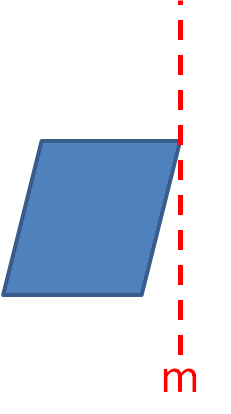 Notice that there is a gap between the line of symmetry and the shape. 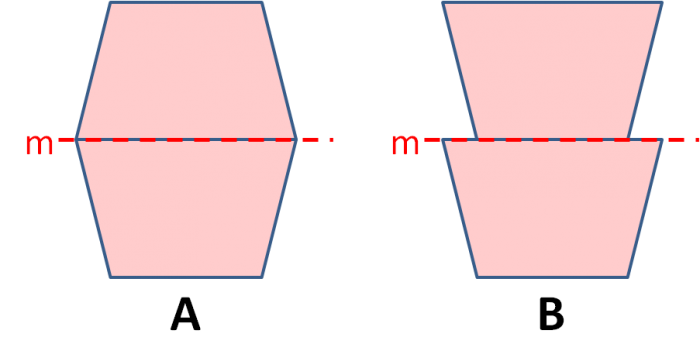 When we reflect the shape, we make sure that there is the same gap on the other side of line m.
Which diagram shows the completed symmetrical shape? 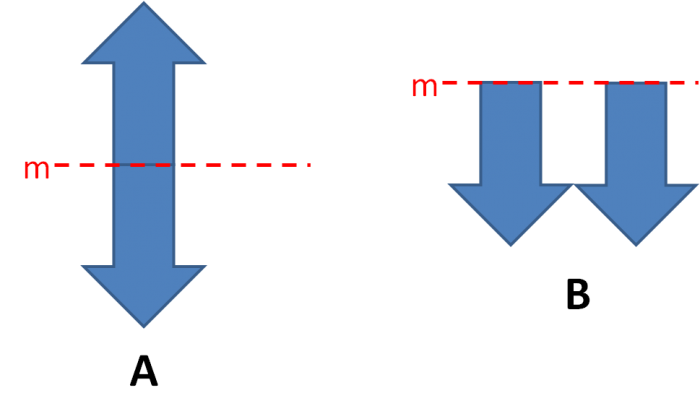 Shape A is narrow in the middle and wider at the top and bottom. 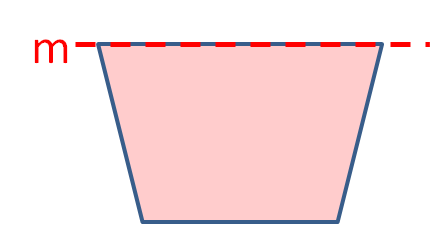 Shape A is wider in the middle and narrower at the top and bottom. 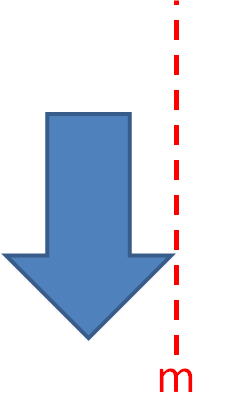 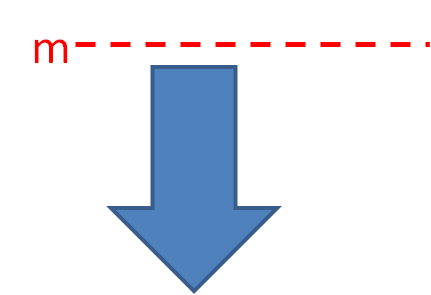 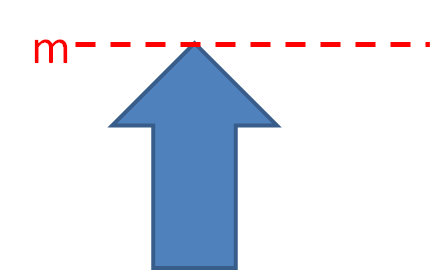 The arrow parts are further away from line m and point in opposite directions when reflected. 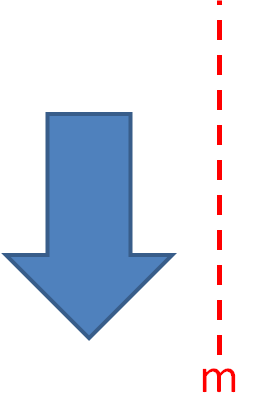 The arrow parts are touching the line m and point in opposite directions when reflected. 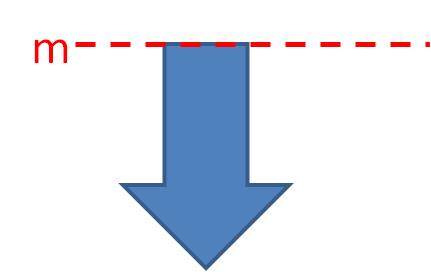 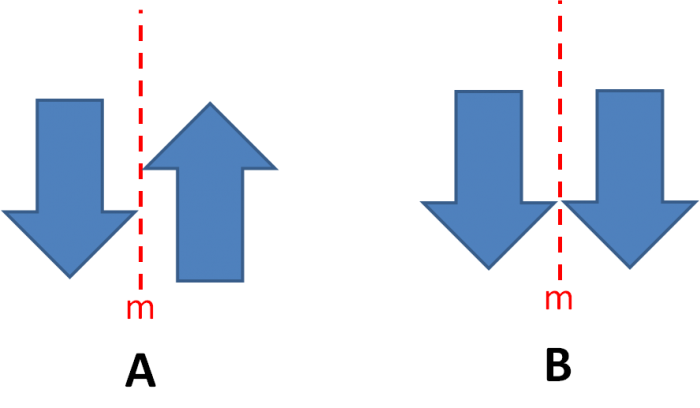 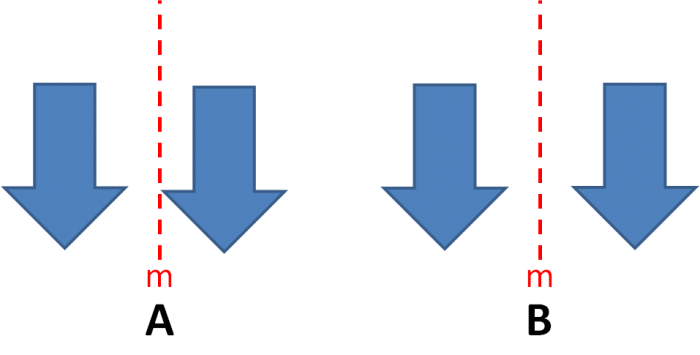 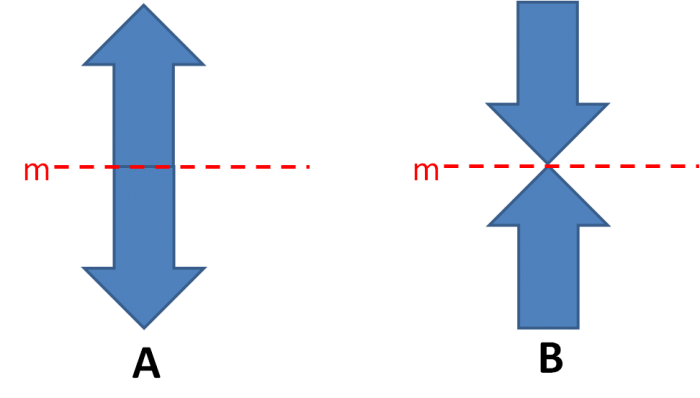 The arrow parts are touching the line m and point in the same direction when reflected vertically. 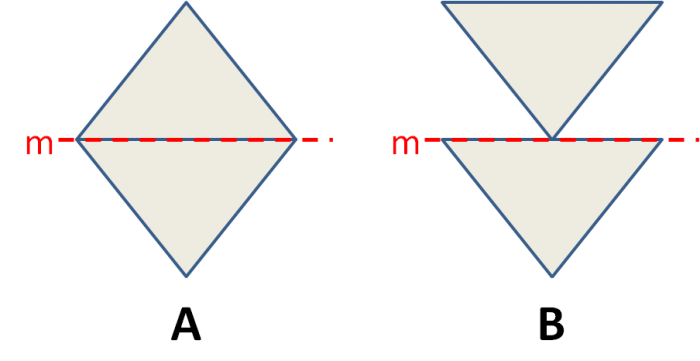 The shape does not touch the mirror line m, so there must be a matching space between the shapes. 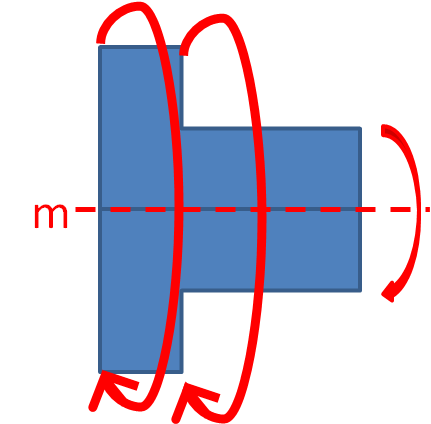 The gaps between the shapes and the mirror line m must match. 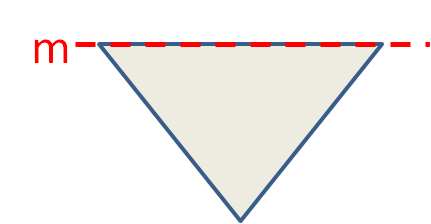 The shape formed is like a symmetrical arrowhead. 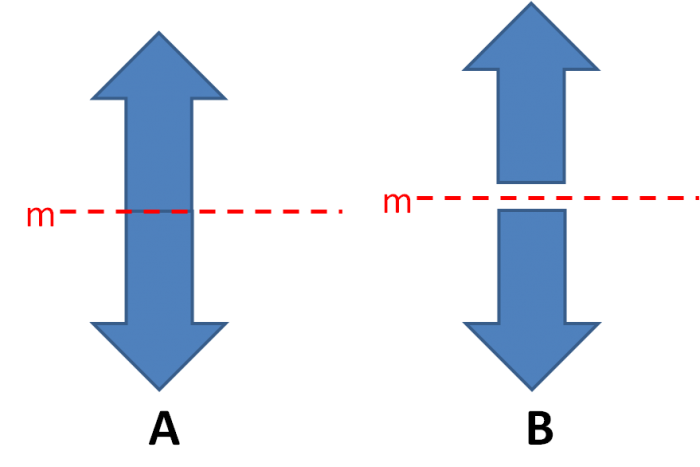 The points are at opposite sides and the same distances from the mirror line m.
The shapes touch at the top and do not touch at the bottom of line m.